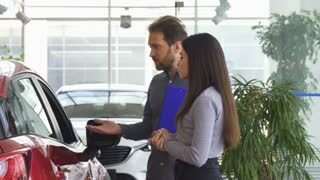 Search Results for "opening car door"
Professional salesman talking to a young woman at the car dealership salon. 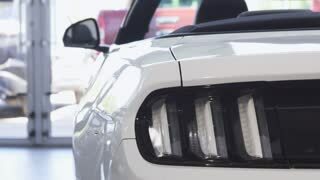 Female customer choosing a new automobile at the showroom. 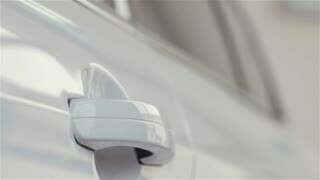 Mature auto dealer opening car door for a client. 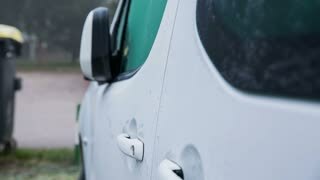 Close up human hand opening car door and getting into a car. Hand on handle. 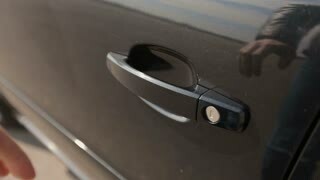 Close-up of male hand opening car door. 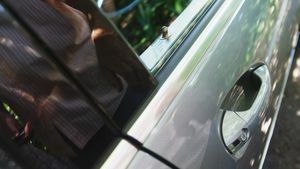 Businessman in classic shirt opening car door while travelling by car on business road trip. Girl opening car door and sitting in the silver land vehicle. Out of focus. 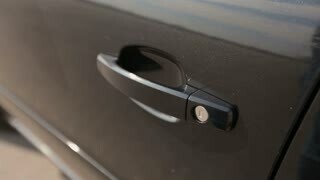 Man approaching automobile, opening car door and sitting in vehicle’s interior. 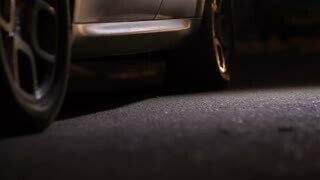 Parked car in the night street. Lights. Darkness. Outdoors. City vibes. 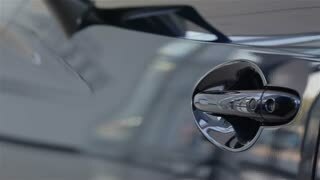 Close-up shot of male hand opening car door in auto dealership with large window in background. Selling automobiles, luxurious autos and salesperson concept. 1960 - A bicyclist falls as a car turns and, later, he avoids an opening car door and, still later, he swerves while bicycling in front of driving automobile in the San Francisco Bay Area. Guy in casual clothes opening car door and sitting on driver's seat. Seller giving keys. Young confident man with beard chewing gum, turning on light in car's interior.